1300 HOME GP – “We care for you at home when your GP is closed” Weeknights, Weekends, 24 hours Sunday and Public Holidays. 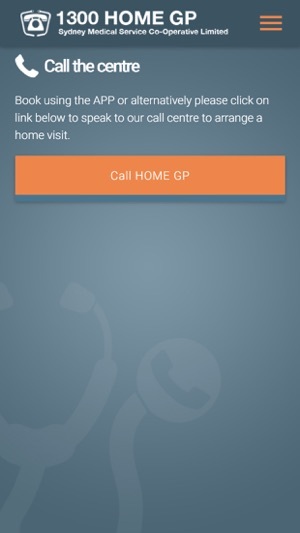 HOME GP is an After Hours Home Visiting Service that provides bulk billed home visits by qualified GPs across Sydney. If you or a family member is in need of a doctor and your regular GP is closed why not make a booking for one to visit you at home? 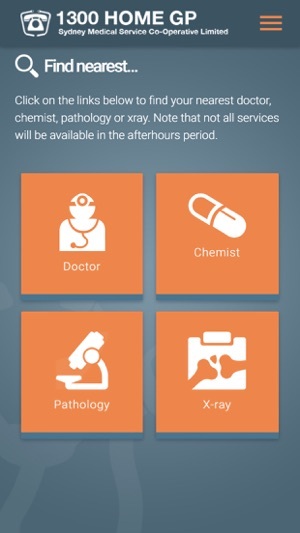 This FREE app will enable patients to book a doctor to the home in the after hours period and to search for your nearest chemist, pathologist, x-ray or doctor surgery. HOME GP attends to patients in North Sydney, Greater Metro, Eastern Suburbs, South Western Sydney, Wollondilly, Camden, Penrith, the Greater West, and South Eastern Sydney. 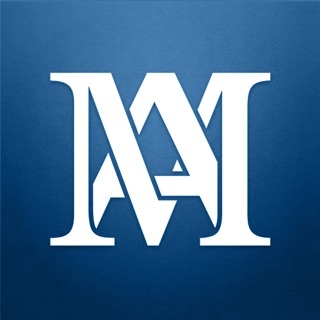 Download the APP, register your details to save time when rebooking. No waiting on the phone. 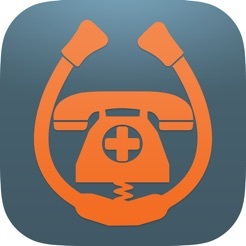 The call centre will call you back to confirm, saving you the cost of the call. 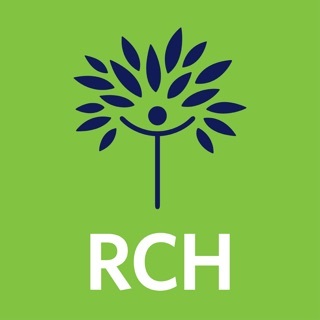 After you have been attended to your nominated regular doctor will receive a full clinical report in confidence and securely to ensure continued care and privacy is maintained. 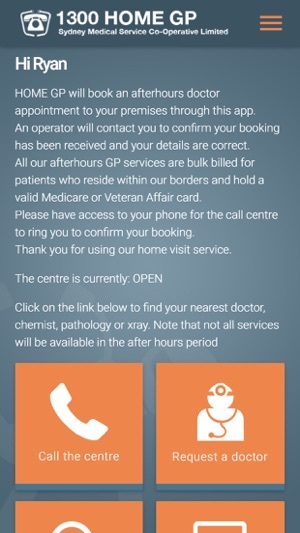 HOME GP call centre is open 24 hours to assist with queries, the operator can book a home visit from 4pm weeknights, 10am Saturday and 24 hours Sunday and public holidays. Updated information regarding opening hours. Used the App, no call back. After 30 minutes I called and they just said “oh yeah there you are”. Fine I can live with that but then they said a doctor should be there between 6 & 7pm and I called back at 7pm to get an update the person said the doctor just started and will a few hours! Not good for a 15mth old. Problem is I usually use 13sick that has been great every time including SMS updates. I just saw this one up in our GP’s office. Delete. Why have an app if it takes an hour for them to call you??? For all of the hype on local Sydney FM radio of HomeGP and its benefits, the App is utterly useless, most especially if you don't happen to live within the Sydney Metropolitan area. Anywhere west of Penrith for example, and you may as well live - and die - on the moon. Until HomeGP expands its area of coverage to satellite suburbs at the very least, the App Is not worth downloading. Very disappointed.